The FinTech company, which until last year was called SkyPeople Fruit Juice Inc., spent $9.6 million to venture further into the virtual world of a cryptocurrency community. Future FinTech Group Inc., a long-time producer of fruit juices and fruit-related products, said today it was buying control of a blockchain development firm as part of its plan to redirect the company away from oranges and kiwis in favor of digital assets and cryptocurrencies. In line with that effort, the company, which changed its name last year from SkyPeople Fruit Juice Inc., announced today that its subsidiary, DigiPay FinTech Ltd., purchased a 60 percent stake in DCON, a blockchain development project that is building capabilities for the use of cryptocurrencies in various daily transactions. Under terms of the deal, Future FinTech will pay $9.6 million for the stake by issuing 1.2 million shares valued at $8 per share. 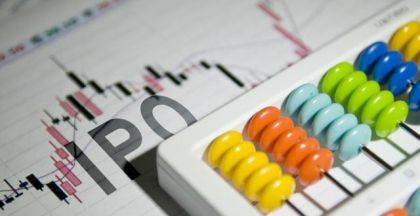 Investors reacted quickly, sending the company's shares up more than 43 percent within minutes after the mid-afternoon announcement. 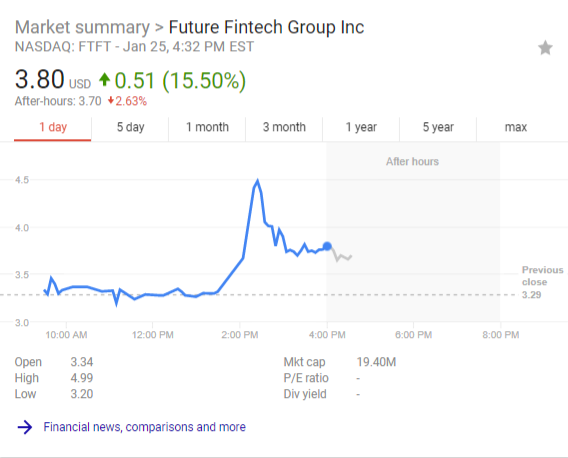 Future FinTech (Nasdaq: FTFT), which reached a high of $4.76 per share today, closed at $3.80, up 51 cents, or 15.5 percent. "We believe that this agreement furthers our strategic plan to rapidly grow our company into a diversified fintech firm," Hongke Xue, chief executive officer of Future FinTech said in a statement. "We foresee an ongoing trend where various cryptocurrencies will play a vital role in financial businesses and create value for customers by connecting them with each other. Our goal is to accelerate the application of practical blockchain technologies for use in the lives of real people." 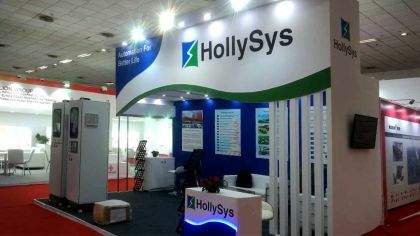 Today's announcement was not the company's first step toward the new technology and away from its legacy business. After changing its name in March, the company has taken a number of steps, including the sale of certain operations, to move in its new direction. In late December, it announced that another of its subsidiaries, GlobalKey Supply Chain Ltd., had signed an agreement with a technology company to design and develop "a customized Globally Shared Shopping Mall blockchain software system" for the company. Shares in Future FinTech soared at that time to nearly $8 from less than $3 per share. Earlier this month, the company also announced that one of its directors, Yongke Xue, had acquired 60 percent of Nova Realm Ltd., a blockchain technology company that has developed something called the "Nova Realm City." Xue then gave a 5-percent stake in Nova to Future FinTech. Under terms of the current agreement with DCON, Future FinTech said it was receiving 60 percent of the "business and technology components attributable to DCON," including the project's "codes, software, applications, technologies, trading platforms, digital rights, authentication systems, agreements and contracts, intellectual property, tokens and the DCON communities" that have been built in Nova Realm City. For its part, Nova Realm City describes itself as probably the first-ever blockchain community populated by real-name users, delivering "asset-based digital services to global blockchain projects." The "city," which only accepts Bitcoins, is setting up a trading system for transactions of MilliBitcoins (equal to one-thousandth of a Bitcoin). Services currently include SHE Insurance, a "mutual assistance community" to secure medical services, and UniGame, a platform for sports betting. Beyond that, major events planned for the decidedly non-locatable community will be decided through "a voting mechanism." "We believe that blockchain technology is a disruptive technology that will change the way that companies and people interact," Xue added. "By developing a blockchain financial center, we hope to create a value chain using blockchain cryptography that will connect currencies, users and projects to form a mutually beneficial ecological model to maximize the business value of blockchain technology." This recent shift for Future FinTech is also not the first transformation for the company. 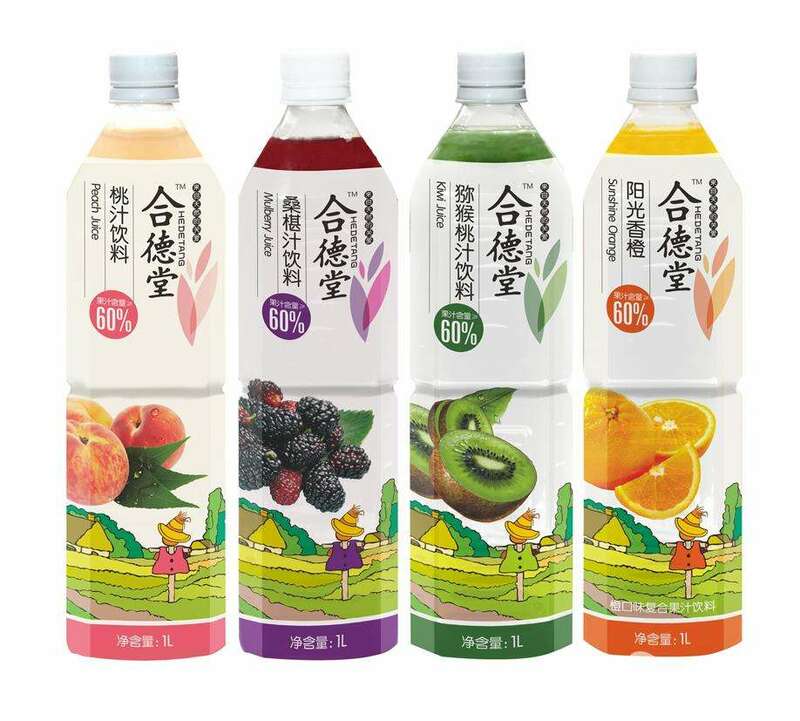 In 2008, SkyPeople Fruit Juice changed its name from Entech Environment Technology Inc., a Florida-based company, after acquiring it in a reverse merger.